Terry L Carman II, M.D. 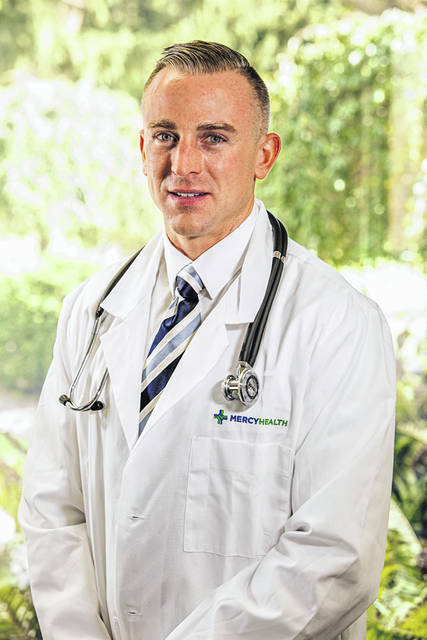 Mercy Health Physician and general surgeon Terry L Carman II, M.D., will speak on treatment options for weight management as part of the New Year, New You Speaker Series. The lecture takes place at 6 p.m. Jan. 29 at Urbana Hospital, 904 Scioto St.
With the start of a new year, many resolve to lead healthier lives. Weight loss is a common goal. The lecture will include surgical and non-surgical treatment options available to help people achieve their weight loss goals and live healthier lives. For those considering surgery, Carman will cover surgical options, what to expect before surgery and recovery time after surgery. Attendance is free, but space is limited. To reserve a spot, call 937-484-6387.
https://www.urbanacitizen.com/wp-content/uploads/sites/36/2019/01/web1_Dr.-Carman.jpgTerry L Carman II, M.D.